Im A Girl. Incredibly: Shy, Sarcastic, and Narcissist-ic. 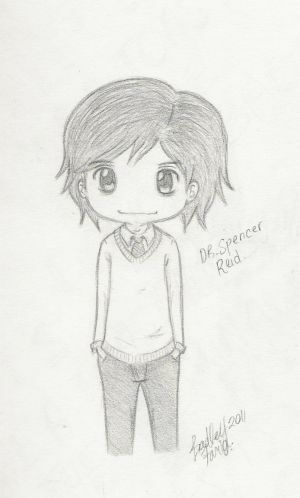 Im in love with Spencer Reid, among many others(: I like music, reading, writing, and candy. I am pretty old, but not very mature. I am a huge anime fan. I draw a little, but nothing good. I really like talking, but have a deathly fear of people, I guess thats why I like the computer..